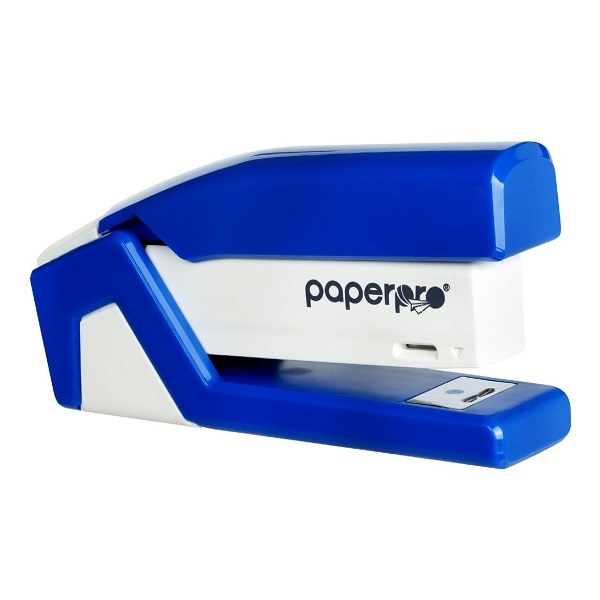 PaperPro™ staplers take stapling to an all new level. 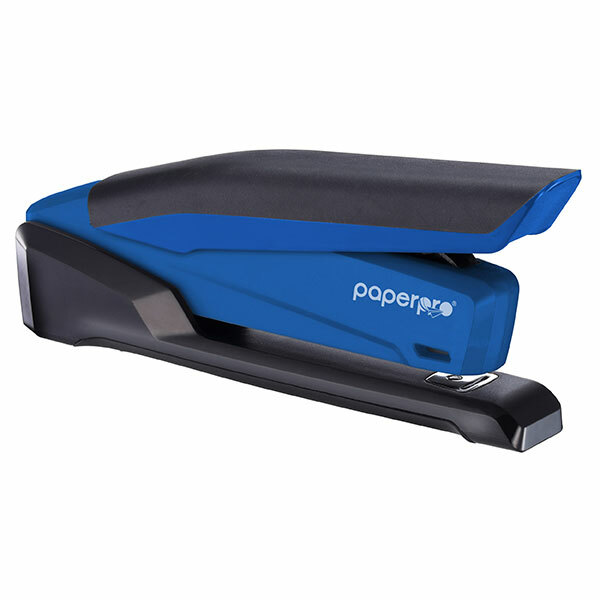 Thanks to a patented spring-powered mechanism design, PaperPro™ staplers can staple from 2 - 100 sheet with minimal pressure. 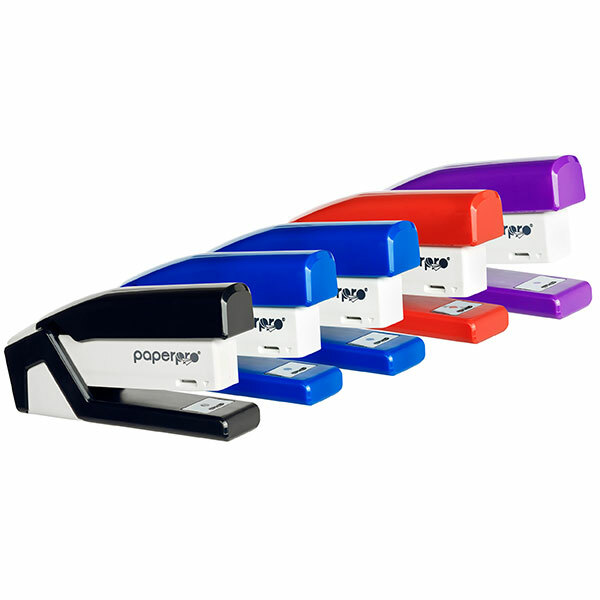 Available in a wide range of sizes and designs, the PaperPro™ range of staplers provides the power needed at both the home and the office. 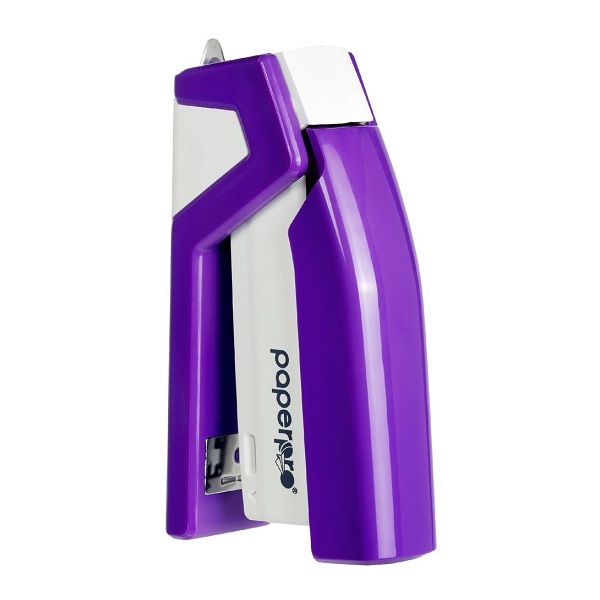 Premium quality, pocket size stapler delivering one-finger™ easy spring-powered stapling technology. This stapler opens for bulletin board tacking and crafting. 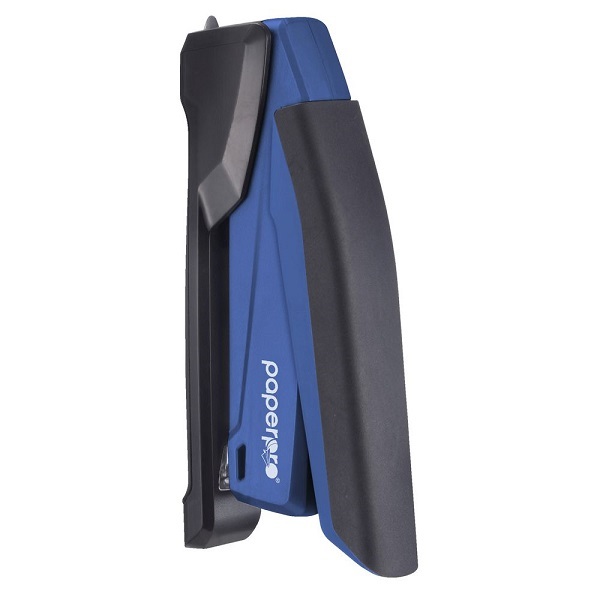 Compact, lightweight design for stapling comfort, with non-slip handle and base, and integrated staple storage compartment and staple remover. With the PaperPro inPOWER™ 20's one-finger™ spring-powered technology, experience fast and easy, jam-free stapling when you need it most. Also opens for bulletin board tacking and crafting. Lightweight, ergonomic design with non-slip handle and base, and an integrated staple storage compartment and staple remover. Fun Blue / Black colour.